How can you guarantee fresh flower delivery? We have orders daily for fresh flowers. 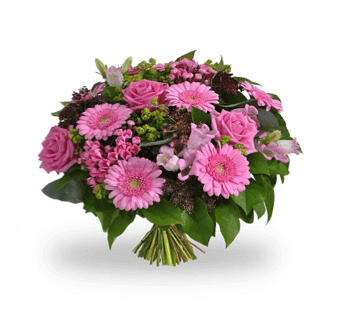 Therefore we take utmost care for delivering good quality flowers. We have found out that many people want their flowers to last long and watch them into fully grown beautiful blossom over the period. Hence, we sent out mostly in bud form to ensure extended vase life so your recipient can enjoy their flowers for longer. Why our flowers are cheaper compared to other florists? We are a complete local florist who deliver flowers online direct to customers around Pune and don’t depend on any relay service. We keep our expenses under control which allows us to be one of the cheaper services. Can your team assist me in buying? We have special categories of flowers for various occasions. You can choose from it. In case you need our help, our expert florists will help you. How do I place you’re the order through your website? You need to click on your desired product and follow the procedure of filling your suburb name and delivery date. In case, I am not able to book through website, what am I supposed to do? Please Contact Us on our website and we will be happy to help you. What time my order will arrive? Flowers are delivered between 9am and 5pm to business addresses and between 9am and 6pmto residential addresses. We cannot guarantee specific delivery times. If there is a safe place (sensible discretion will be used)to leave the delivery, the courier will do so. If there is no safe place we will attempt to contact you or the recipient (if you have left us instructions to do so) to receive further instructions. If you need a re-delivery ore-direction be necessary we will need to charge a re-delivery fee equal to the standard delivery charge for the suburb of re-delivery.